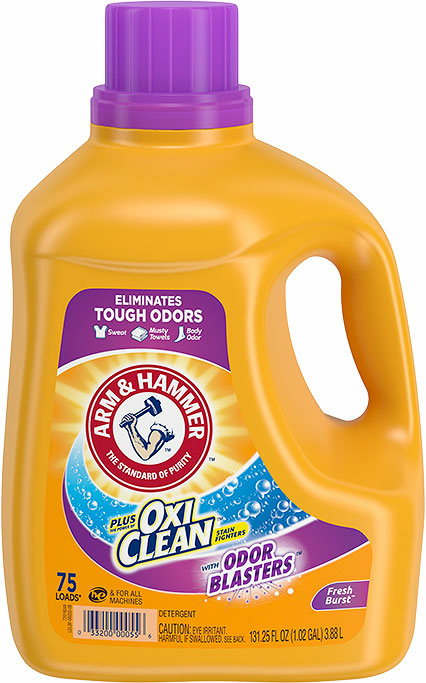 I love this detrergent it smells so good and cleans great gets out stains .Its the best! I have purchased this detergent twice and I just love it.  It's a great price and it doesn't irritate your skin. 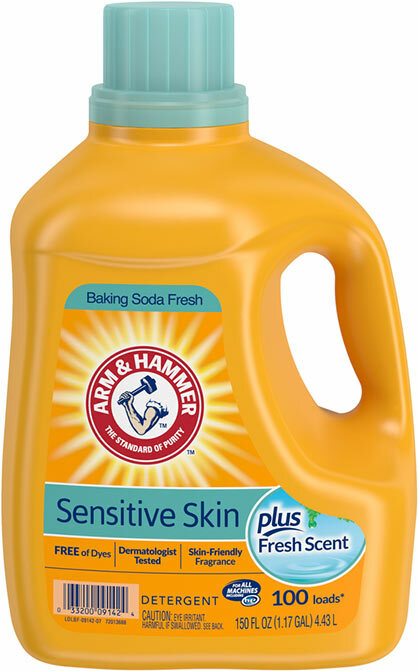 I love this new ARm & Hammer Sensitive Skin detergent! It cleans my clothes and leaves them smelling great! It is easy to use and a quality product. I would highly recommend to others that want a sensitive skin detergent that works well! I received a free product for the purpose of my review. Opinions are 100% my own. 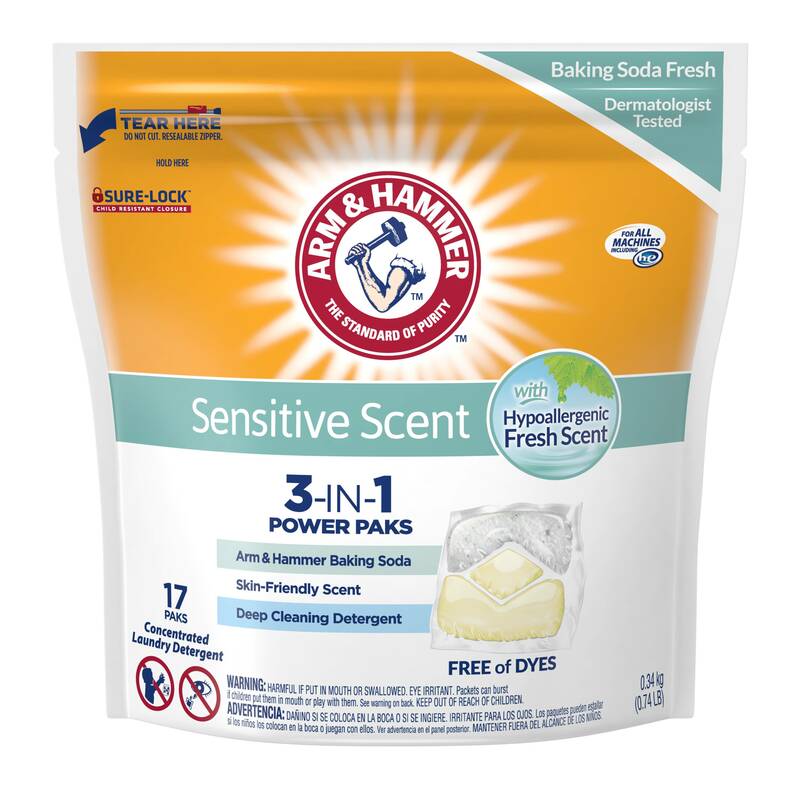 I got a free sample of Arm and Hammer Sensitive skin plus hypoallergenic fresh sent. I love it. The kids love it as well. The best part is it give the clothes a great clean feeling that is gentle enough for our skin! I highly recommend!